On Friday 12 October 2018, a busload of excited Grade 10s, 11s and 12s from Cedar House School arrived in Bains Kloof for a weekend of freshwater fun and experiential science learning. 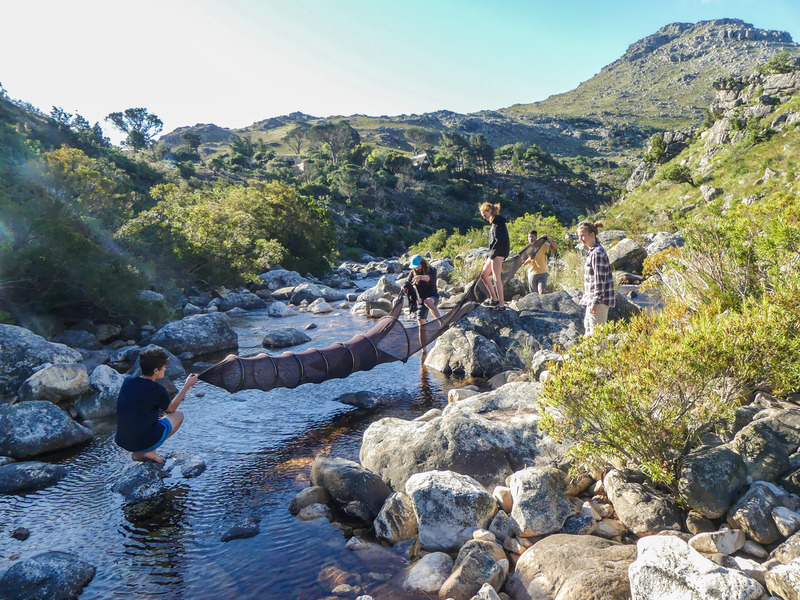 The diverse group hiked to remote waterfalls, undertook miniSASS river health assessments, set fyke nets to sample the resident fish populations, experienced evening talks from experts and braaied under the stars to let it all sink in. 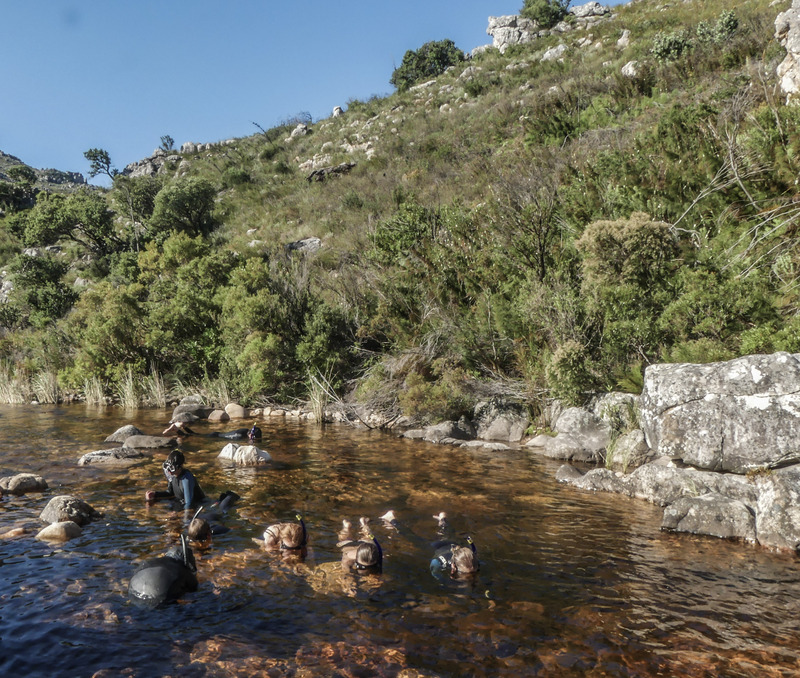 Despite some strong winds and uncharacteristically chilly water, the group became completely immersed in the freshwater world for the weekend, which culminated in South Africa’s first ever school river snorkeling experience where they spend an hour in the clear water of the Wit River, surrounded by colourful and curious redfin minnows which nibbled dead skin from their toes. 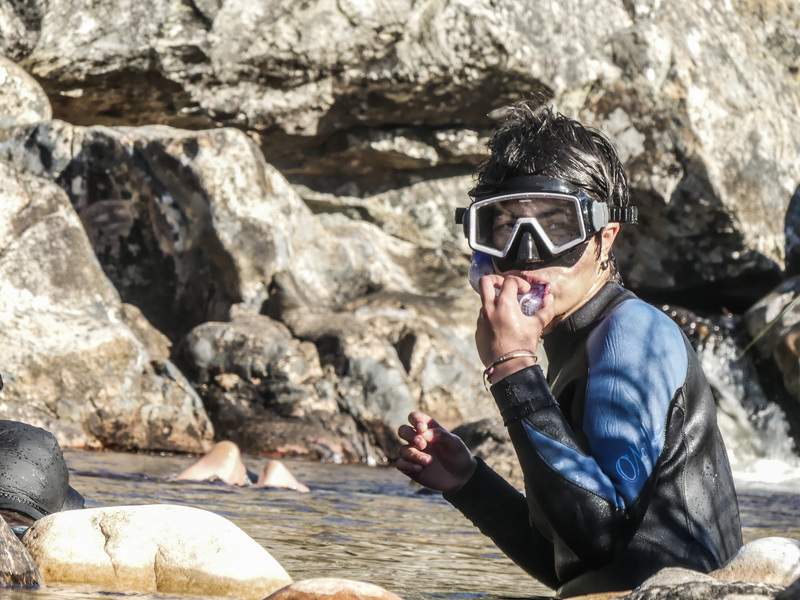 Azzara's first river snorkelling experience! 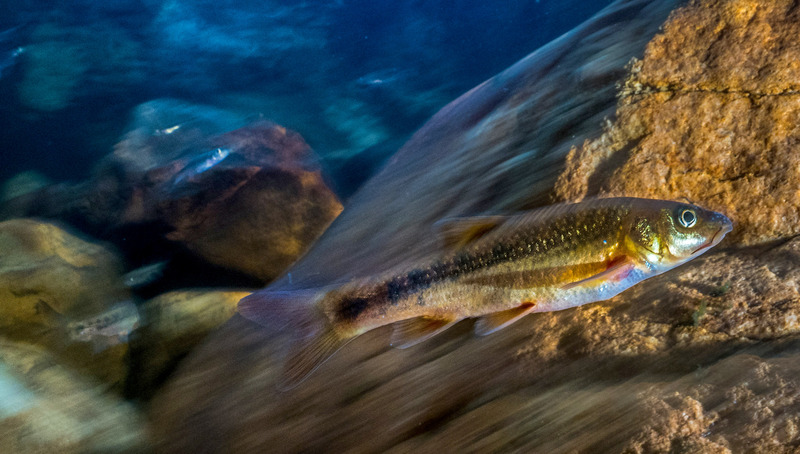 The data they collected during the weekend is being uploaded to the miniSASS website, and will contribute to our understanding of how the Wit River's ecology changes over time. 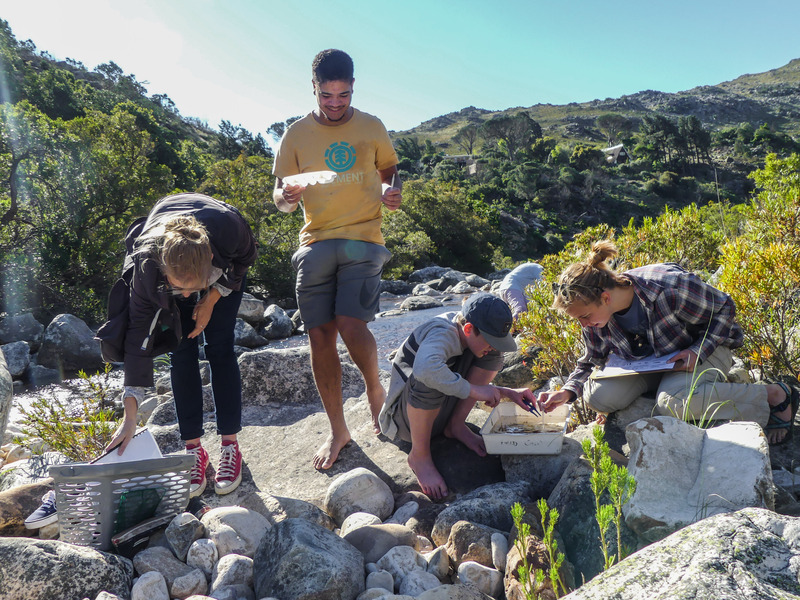 Opportunities for young South Africans to bond with nature and discover our rich biodiversity heritage for themselves are becoming increasingly scarce. It turns out that we need nature just as much as nature needs us, and in the words of Cedar House Grade 12 Wesley Freese, “In the city I’m bored, but in the mountains I feel alive!”. 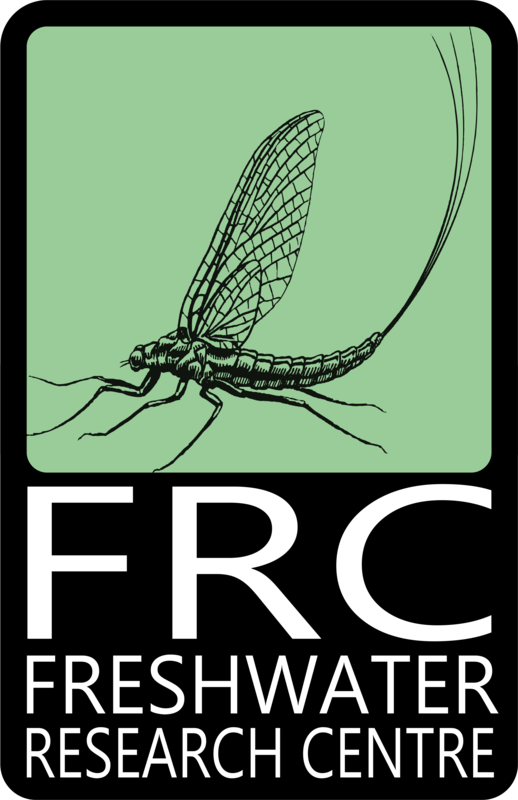 The FRC’s Living Labs outdoor education programme works to create opportunities for youth nature connection and science learning, while at the same time providing data on changes in river ecosystem health that can be used to improve river management and conservation. Visit our web page to find out more about the Living Labs programme.